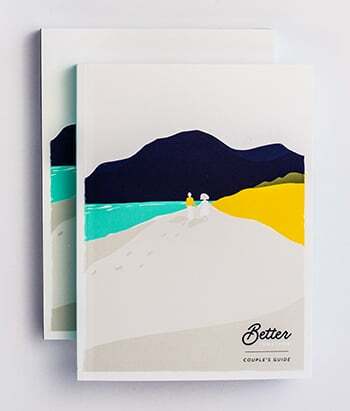 BETTER TOGETHER is a marriage program unlike any other—one that meets couples where they are and encourages and strengthens them at every step of their journey together. If you are ordering a program pack to be used in Canada, we've got you covered. For years we’ve been dreaming about giving couples the marriage preparation experience they deserve. Now, that dream is a reality. BETTER TOGETHER is a marriage preparation and enrichment program that meets couples where they are and equips them with the tools they need to build lasting, happy, and faith-filled marriages. The program can be adapted to fit any schedule, and the content was created to resonate with couples at every stage of their relationship—whether they just got engaged or have been married for years. Never before has a marriage program been this flexible, and never before has it been designed to walk with couples through their entire life together. 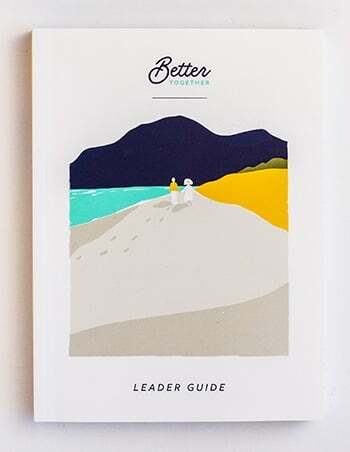 Whether you’re engaged or married, this hands-on guidebook will jumpstart pivotal discussions and help you grow together. Sold in packs of two. 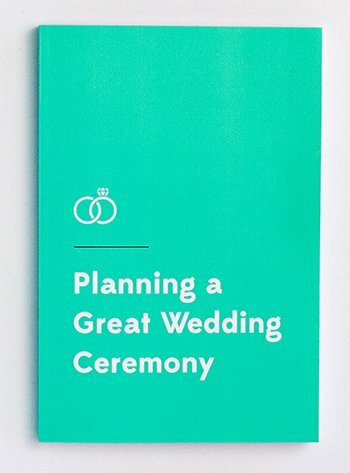 This handy guide contains everything you need to give couples the marriage prep experience they deserve. From building trust to parenting and everything in between, the BETTER TOGETHER Video Series is full of advice and insights that will help you navigate the incredible adventure of married life. 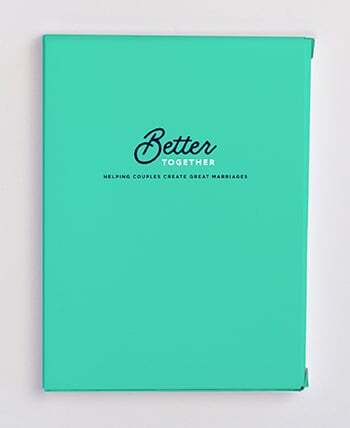 These videos accompany the BETTER TOGETHER Couple’s Guides and Email Program.